Configure the router to map the component to a URL, use property binding in the form of [router-link], and specify the router outlet, where the content of one or the other component should be rendered. Nice and easy, isn’t it? Then I created a HomeComponent to render the text ‘Home Component’ , copy-pasted the code into ProductDetailComponent and started the app in the browser. Running the app properly rendered the text Home Component, but when I clicked on the second link, nothing happened – the text Home Component remained in the browser window. Opened the code of the ProductDetailComponent. Oops… Forgot to change the text for rendering while copy-pasting – it still had ‘Home Component’. No biggies. Replaced it with ‘Product Detail Component’ and re-ran the app. Nothing changed. I still see Home Component no matter what link I click. This file was not regenerated and still has the ‘Home Component’ in the template property! Apparently, changing the string content is not a good enough reason for SystemJS to re-run the TypeScript transpiler and the browser used its cached version. Running the same example in FireFox worked as expected – its cache was clean so fresh ES5 files were generated by SystemJS. 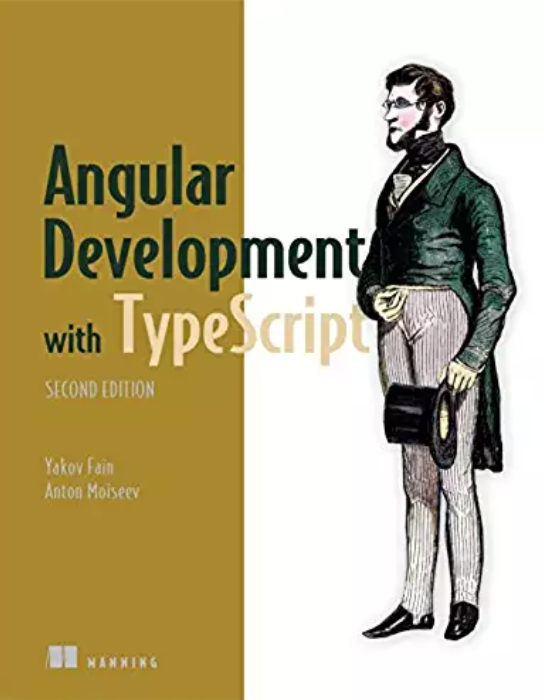 Manning opened the MEAP program for our upcoming book “Angular 2 Development with TypeScript”, where JSPM, SystemJS and TypeScript development is covered in greater details. This will only work with version 2 of angular and not 1.x right? 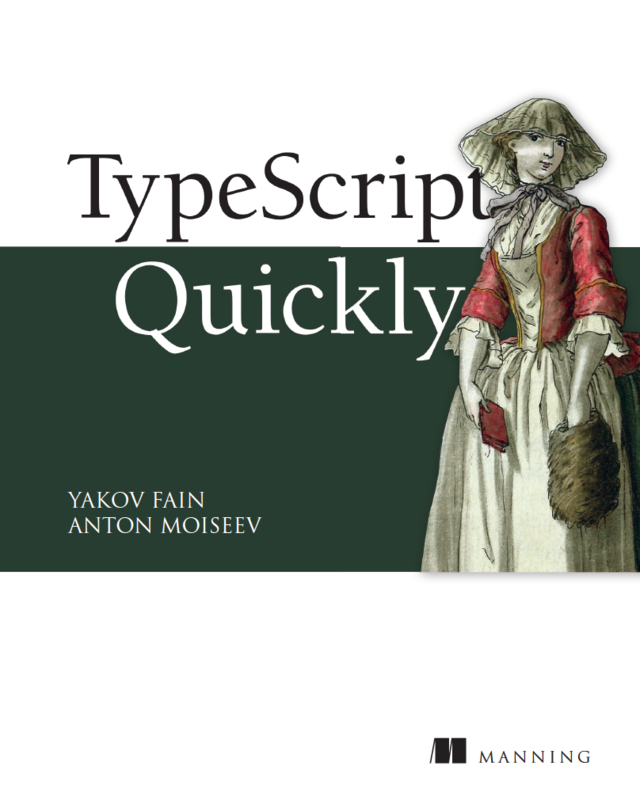 Don’t you have to run the TypeScript compiler to see the changes live? 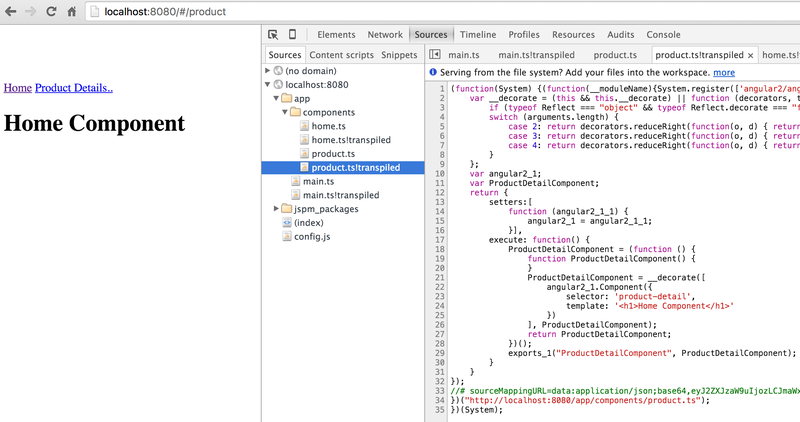 Currently I use SystemJS, which does on-the-fly compilation when the app is loaded to the browser. If I had to deploy the app to prod, I’d run the compilation script for all .ts files to eliminate a 2-second delay caused by on-the-fly compilation. 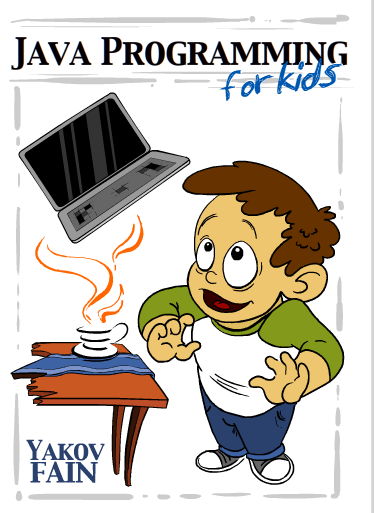 Having said that, I’m still looking for the fastest workflow during development. So far do you have a favourite backend for persistence with your angular2 apps? 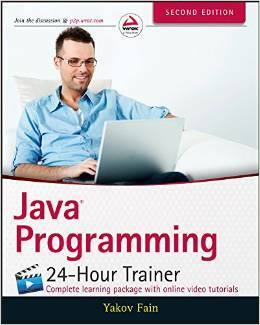 Java?